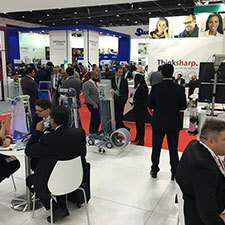 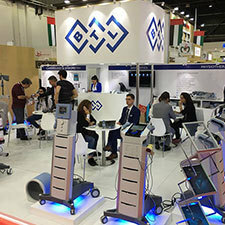 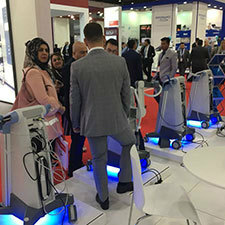 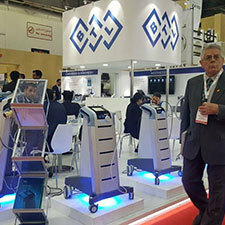 Arab Health is the largest exhibition in the Middle East gathering healthcare and trade professionals. 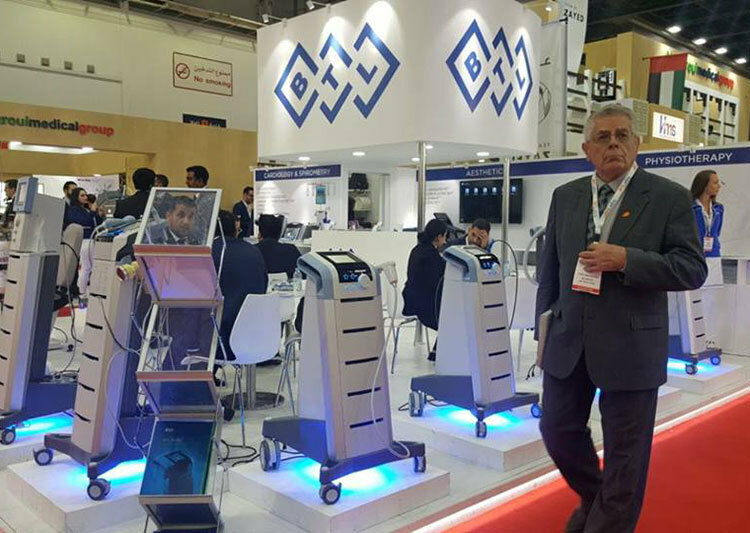 The mission of Arab Health is sharing of medical knowledge among the healthcare community to improve patient care across the world. 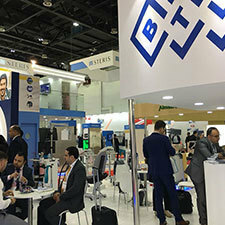 We looked forward to meeting with customers and present them the very latest updates in the growing portfolio of our cutting-edge technologies. 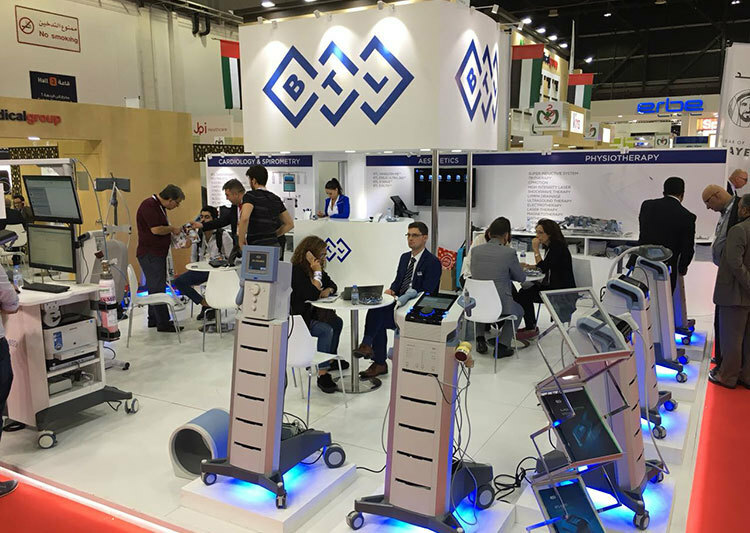 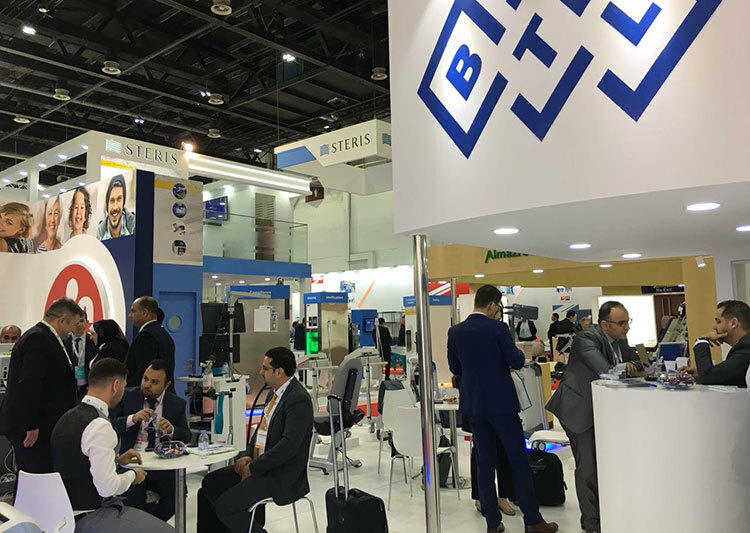 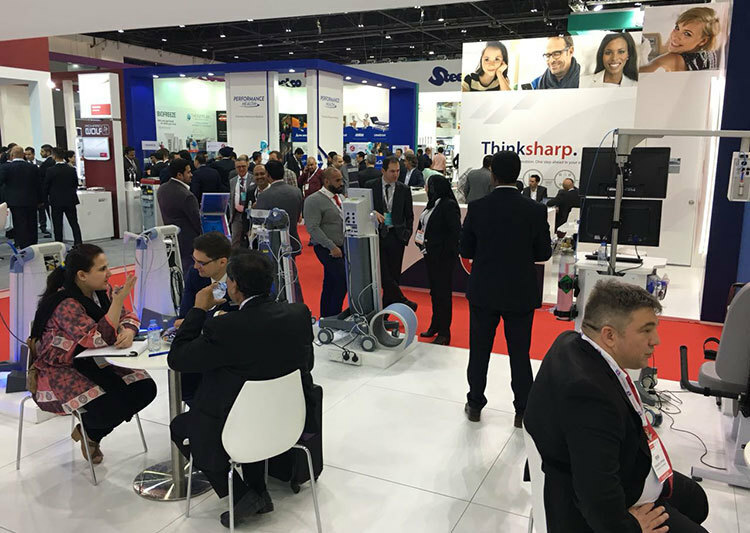 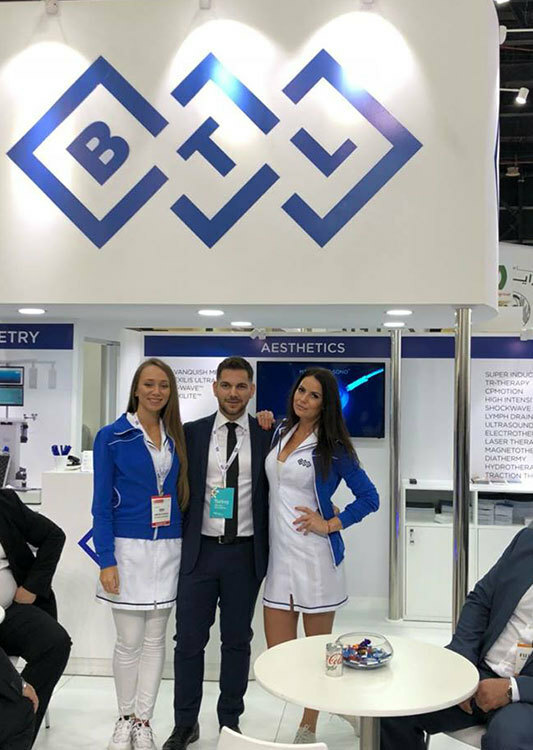 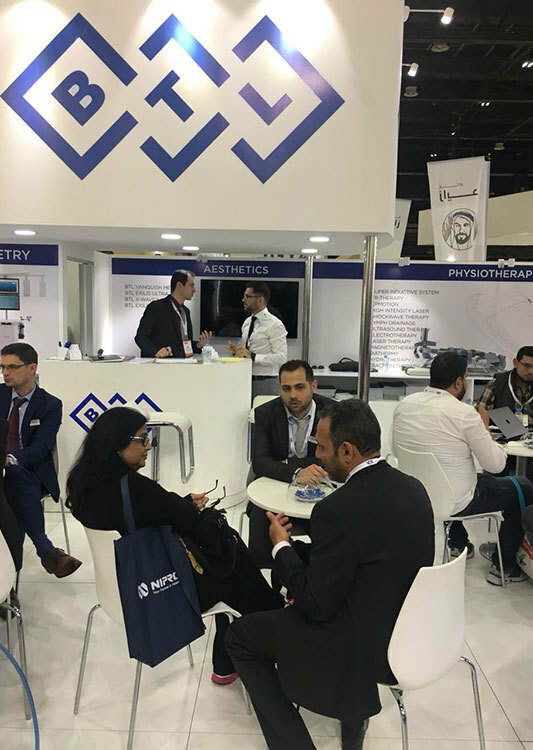 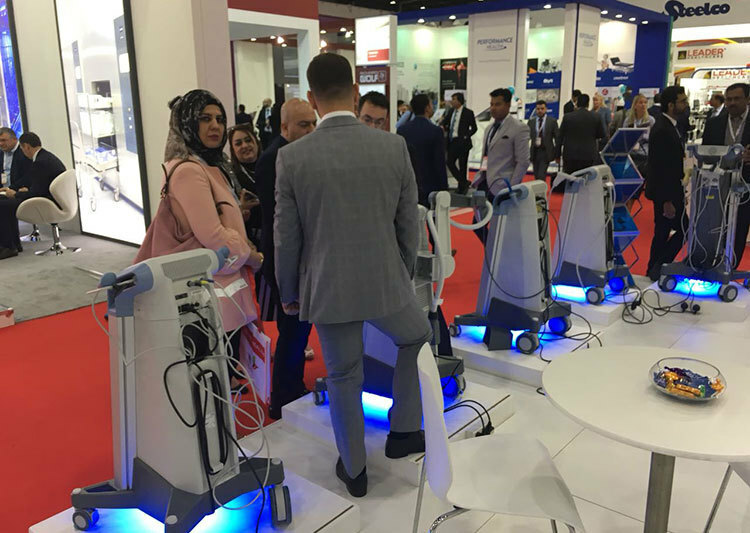 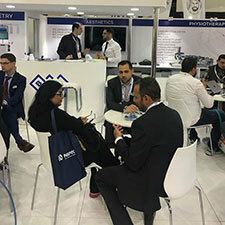 Thank you for your attendance, it will be our pleasure to meet you next year at Arab Health 2019!